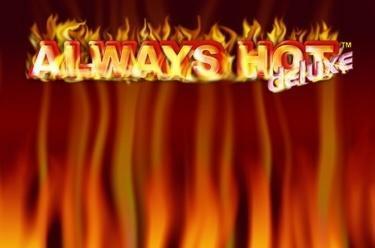 Play Always Hot™ deluxe online for free now! The hot fruits are back! In the classic three-reel slot machine game Always Hot™ deluxe, lemons, cherries and other fruits – coming in twos this time – breathe new life into your gaming account! Needless to say, this game wouldn’t be complete without the red double 7, which lands you the main prize when it appears in a triple combo! Put some real fire into our delicious sweet and sour treat! 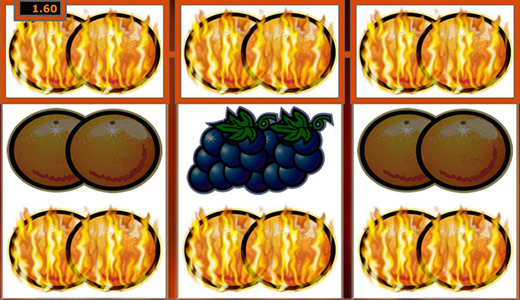 If you land a win on one of the 5 lines, the flames will blaze up and your gaming account will be showered with hot Twists! Your aim is to land 3 matching symbols along a win line. Winning combinations start on the first reel on the left and run along an active win line to the last reel on the right in the regular game. To win, the symbols must land next to each other on an active win line without any other symbols between them.